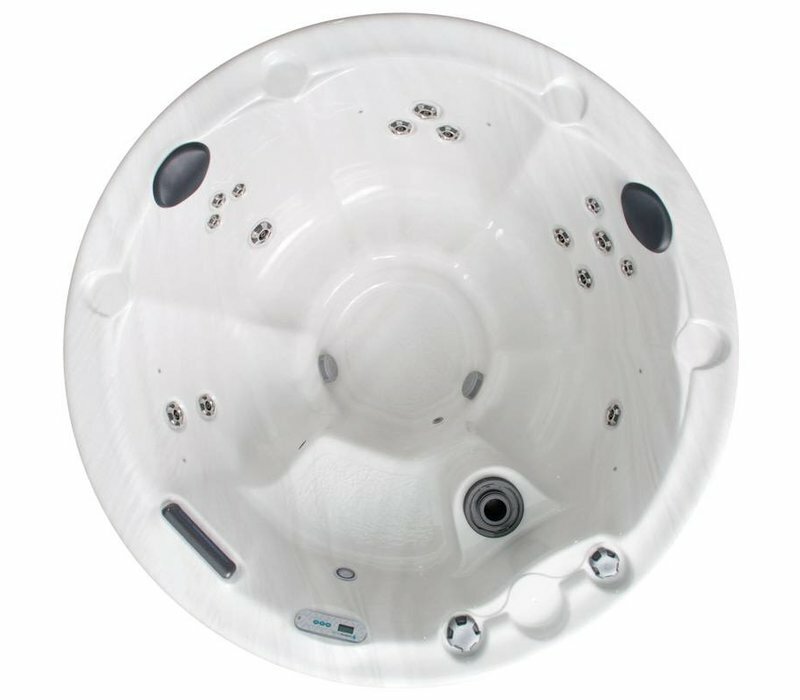 The Napa is going retro with a modern spin on the classic round hot tub! 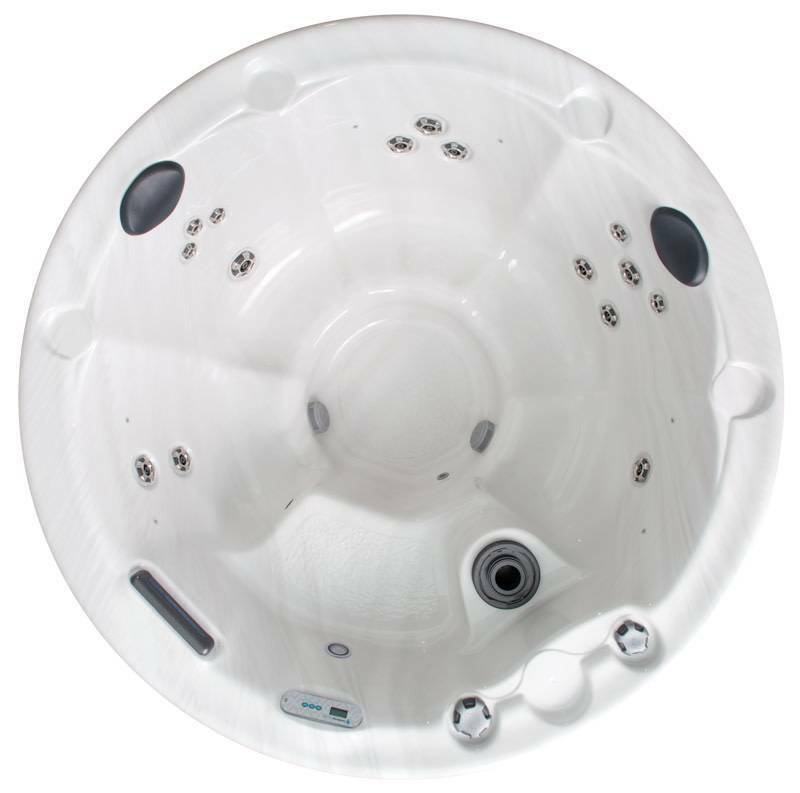 This cool hot tub is 76" round x 34" high and comfortably seats six people. It features five therapy seats in multiple heights and a cool down/entry step, plus 15 soothing jets including footwell jets. Plus its plug-n-play system is a great convenience.